The UK Government has confirmed that it will adopt EU standards for construction products if there is no Brexit deal, while the qualifications of EU architects would continue to be recognised. In its guidance on The system for recognising EU qualified architects in the UK if there is no Brexit deal, the government said it will maintain a system of recognition for individuals with relevant EEA qualifications and access to the profession in their home state, subject to immigration policies. Welcoming the announcement, Alan Vallance, chief executive of the Royal Institute of British Architects (RIBA), said: “Ensuring that EU qualified architects can continue to practice in the UK post-Brexit has been a priority concern for the architecture sector. I welcome the news that they will be able to register in much the same way as they do now should there be a no-deal situation. 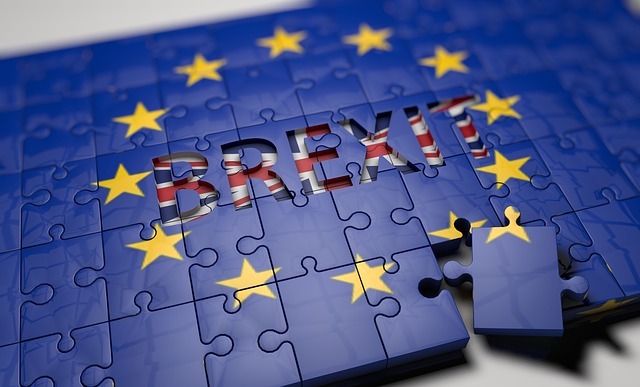 “However, although this guidance provides some much-needed clarity, it will do little to allay the deep feelings of uncertainty in the industry and beyond at the threat of a no-deal Brexit. RIBA research shows that many international architects are not feeling confident about their future in the UK, and there has been a drop in the number of new EU entrants registering here. Meanwhile, in its guidance on Construction Products Regulation if there is no Brexit deal, the government said products which are approved in Europe will be able to be used in the UK if the country leaves the EU without a deal. The guidance said all existing European harmonised standards would become UK “designated standards”. It said: “This will mean that immediately following the UK’s exit from the EU, the European harmonised standards and UK designated standards will be identical. However there was no guarantee that products approved in the UK would be able to be used in the EU.